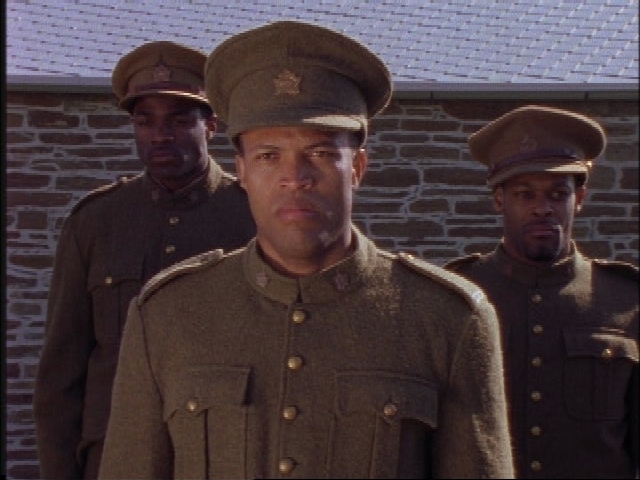 In commemeration of Black History Month, The Military Museums will be showing award-winning actor, producer and directory Anthony Sherwoods film "Honour Before Glory". "Honour Before Glory" is a one hour docudrama about Canada’s one and only all-Black military battalion that was formed during World War I. The battalion overcame tremendous obstacles of discrimination during the war to become an important part of Canadian history. The official name of the all-Black unit was "The Number Two Construction Battalion", but it affectionately became known as the "Black Battalion". The film is based on the diary of Captain William White who was the Chaplain for the battalion and the only black commissioned officer in the entire British Armed Forces during World War I. His diary is the only existing account of hat happened to the black soldiers while they were serving their country. Poetic and eloquent descriptions from William White’s diary provide an emotional narrative for the film. Through compelling dramatizations, details of his story come to life in the film. Above all, the film pays homage to the black soldiers of the Number two Construction Battalion who showed that the measure of a man is made through the courage in his heart and not by the colour of his skin.